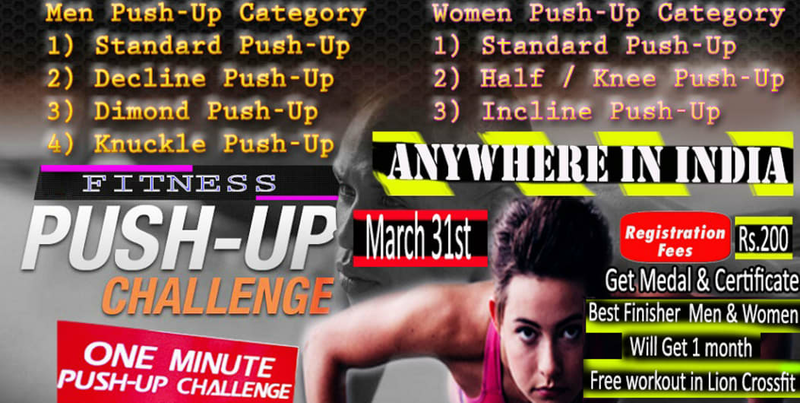 Participants can choose any type of push-up mentioned in the category, Participants can participate in one or more category. Once you register we will share the Email id, you can send us the proof of age & Current Address. Participant who does the maximum number of pushups in 1minute (60 seconds) will be the winner in each age category. The results will be announced in Lion Cross fit Website. We are expecting genuine participation, stay true to yourself and win the challenge. Keeping your body in one long line, bend your arms and lower yourself as close to the floor as you can. Your elbows should be at about a 45-degree angle to your torso. Start in a high plank position with your hands flat on the floor about shoulder-width apart, wrists under shoulders. Rest your feet on a chair or other elevated surface—the higher the elevation, the harder this will be. Walk your hands in under your chest so that your thumbs and forefingers on each hand are close together and form a diamond. Keeping your body in one long line and your elbows close to your sides, bend your arms and lower yourself as close to the floor as you can. Get down on your hands and knees and assume the standard push-up position. Next, bend your elbows and lower your body down until it is halfway to the ground. Push yourself back up to the starting position. This completes one rep. Stand facing bench or sturdy elevated platform. Place hands on edge of bench or platform, slightly wider than shoulder width. Position forefoot back from bench or platform with arms and body straight. Arms should be perpendicular to body. NOTE: All the challenges should be documented in the video and sent to the Email lioncrossfitgym@gmail.com to be shared for review, the assessor decision will be the final decision and the winner will be chosen based on the same. Participant who does the maximum number of pushups in 1minute (60 seconds) will be the winner in each age category. The results will be announced in Lion Cross fit Website. 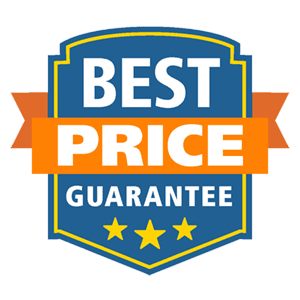 NOTE: All the challenges should be documented in the video and sent to the Email shared for review, the assessor decision will be the final decision and the winner will be chosen based on the same.